Are you ready to get out and explore? Holland America Line is encouraging everyone to set their sights on a great cruise vacation thanks to their latest Explore4 deal! Holland America Line, based in Seattle, is known for its spectacular ships, wonderful amenities and enticing itineraries. The Explore4 deal lets you take advantage of all the great things about Holland America with savings and special offers for all guests. The most valuable aspect of the promotion is a Signature Beverage Package included in the fare. That’s a savings of more than $40 per day! You can definitely enjoy your vacation to the fullest with included cocktails, beer, wine, soft drinks and more. Those who book during the Explore4 sales event also receive a complimentary dinner at Pinnacle Steakhouse, the premier dining location on board Holland America ships. Enjoy your favorite cuts of meat, the freshest fish and more on Holland America just for booking your room! 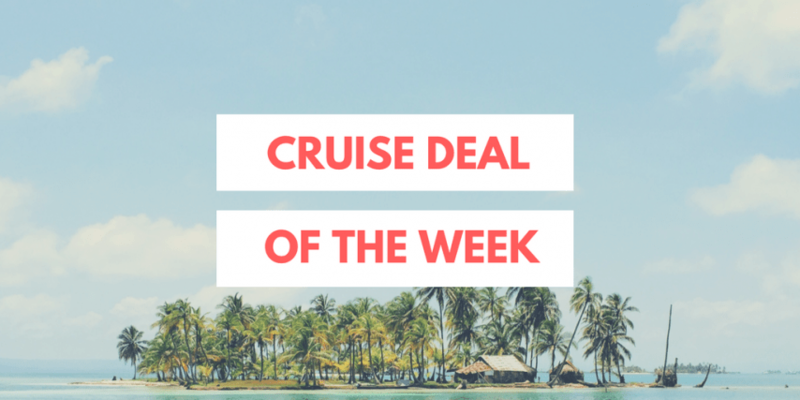 If that wasn’t enough to convince you to book your cruise, those who book during the promotion also get free or reduced fare for those traveling with three or four. You can also get 50% your deposit when you book. That means the whole family can cruise for a steep discount! Okay, that’s it, right? Not even close. Passengers who book a suite during the promotion will ALSO get $200 in onboard spending money good for use towards shore excursions, spa treatments and more. On board spending money can’t be converted to cash at the end of the trip, so make sure you use it all on something special! Holland America Line is offering the deal on a number of their different itineraries including those sailing to Alaska, the Caribbean and more. 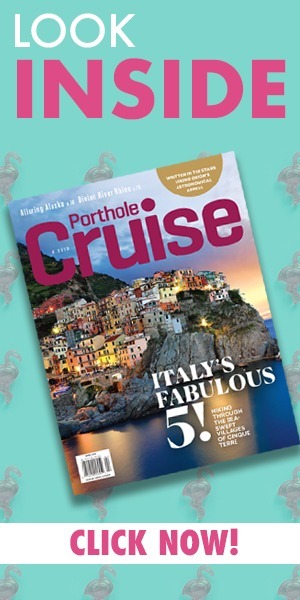 The line consistently ranks highly on cruise line review sights and they appear frequently as Porthole Cruise Magazine’s Reader’s Choice Awards winners.